Do you need to do some maintenance on your boat and want to save money? Thornham Marina will give you 30 days storage free of charge and a free pressure wash. So all you pay for is your lift out and re-launch! Call Courtney or Jeanette today on 01243 375 335 to book your space. You will also receive a complimentary taxi journey to and from your home port upon your arrival and departure. Are you looking for a Marina Berth for 2016? 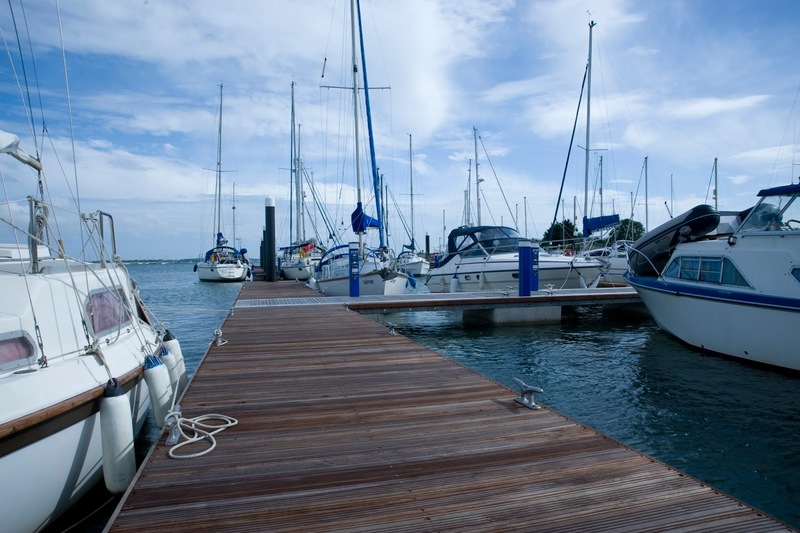 If you are about to choose your next marina berth make sure you get a risk free guarantee. That’s exactly what we offer at Thornham Marina. If you’re looking for the perfect place to berth your sailing* or motor boat* but are afraid to commit to a marina because you’re just not sure, then we have got some great news for you. We’re so confident that you’ll love your berth at Thornham, that if after 30 days you are not absolutely convinced Thornham Marina is more beautiful, more peaceful and more friendly than any other marina in the Solent and you are not totally convinced that our service is second to none, then not only will we give you your money back, but we will also deliver your boat to any Solent marina completely free of charge. Book your berth at Thornham Marina by the 28th February 2016 and you will be entered in to our free prize draw. Call Courtney today on 01243 375 335 to receive your free quote and information pack. 1. 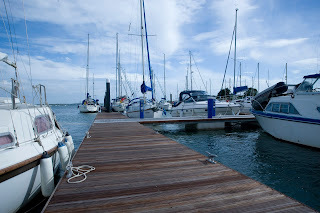 Fully Serviced Pontoon Berths with fresh water and power supply to each berth. 2. Hassle Free Berthing for the whole year. Our annual rate includes a period of time ashore, perfect to complete any maintenance work and receive a 20% discount on your lift out, pressure wash and re-launch. 3. Fantastic Facilities on-site, with a range of marine trades. Make use of our beach hut for a free tea or coffee or pop in to Boaters Bar for an evening drink and hearty dinner. 4. Beautiful, Peaceful Surroundings step back from the hustle and bustle of everyday life and soak up our beautiful location. 5. No Hidden Charges for payments made by direct debit. Yes, that’s right - no admin fee’s! 6. Risk Guarantee – With our new risk guarantee you really have nothing to lose! Call Courtney today on 01243 375 335 to book your boat in. *Sailing boats with a bilge or lifting keel, and motor boats up to 12 metres in length.